Scandinavian Service & Quality Award was founded in 2002 and is accredited by HOTREC according to the European Hospitality Quality scheme. 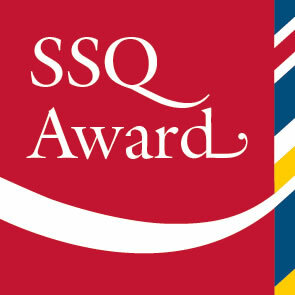 The SSQ Service Award is given to Swedish establishments that are role models in giving great guest service. 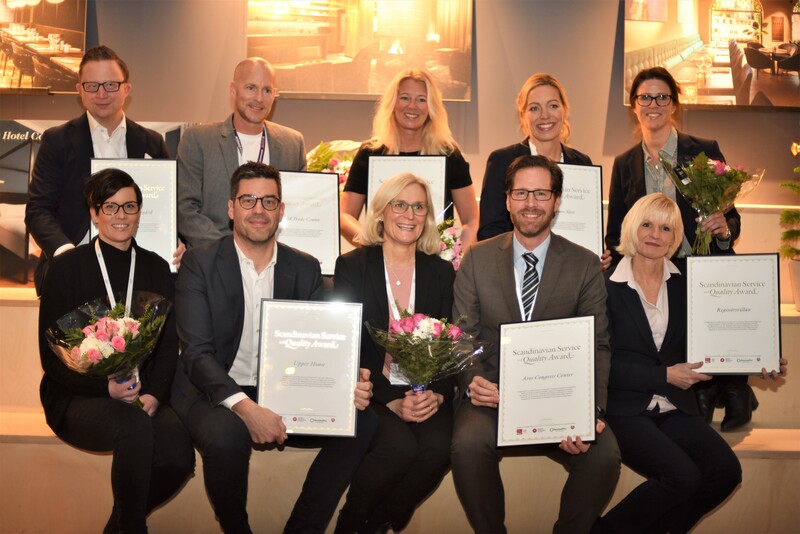 Guest and industry representatives have nominated 27 establishments in Sweden that during 2018 will compete to win the SSQ Service Award. Better Business World Wide will follow all establishments during the whole year 2018 and evaluate guest reception by mystery shopping via telephone and e-mail, and evaluate the establishments’ websites. ReviewPro will measure what is written about the establishments on the 170+ largest online rating sites, among them TripAdvisor, Booking.com, Expedia etc. More than 100.000 measurements are included in the evaluations. Only the participants will receive the individual results for their respective establishments.